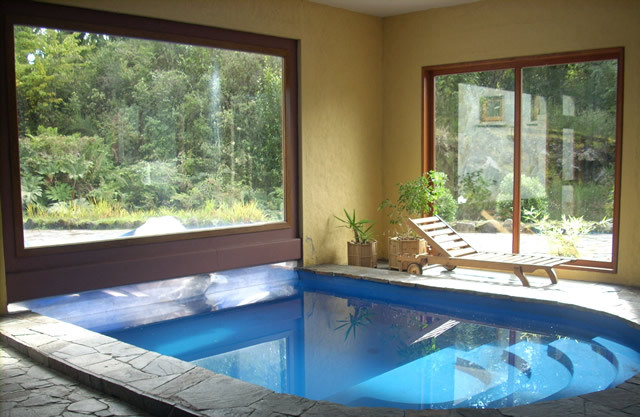 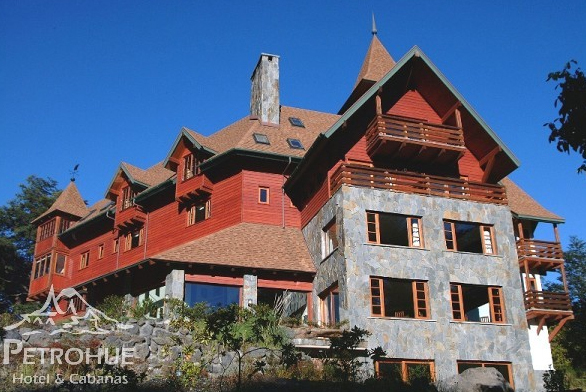 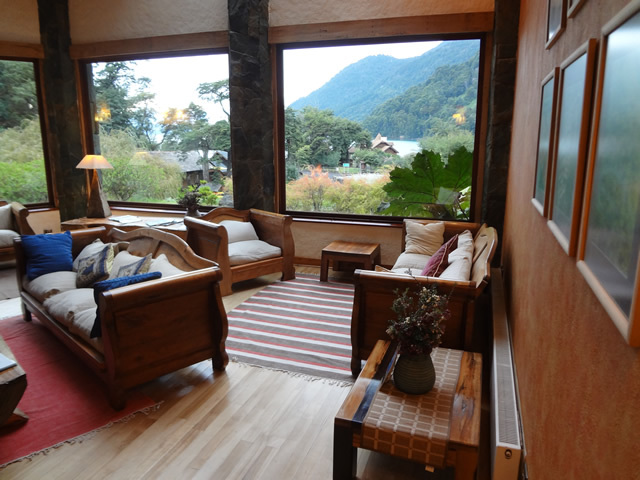 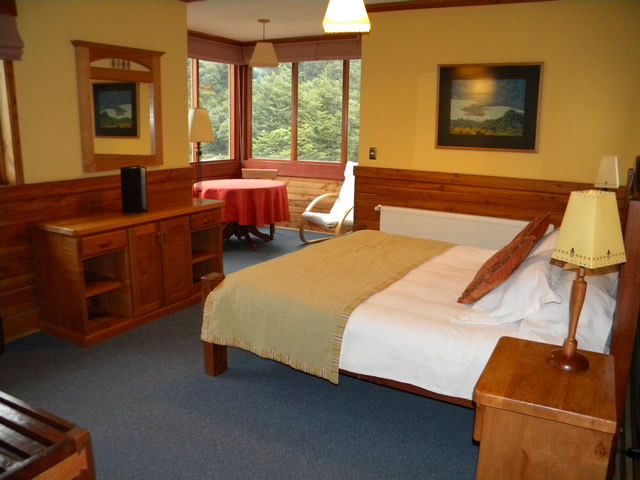 Petrohue Lodge is located next to the Saltos de Petrohue, on the shores of Lake Todos los Santos. 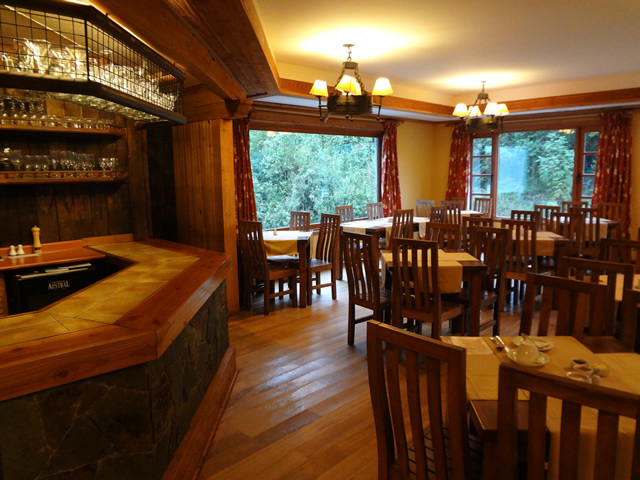 A generous use of wood and natural materials provides this establishment with a pleasant rustic character, where guests can quickly feel at home and really relax – for example, with a glass of wine by the open fire. 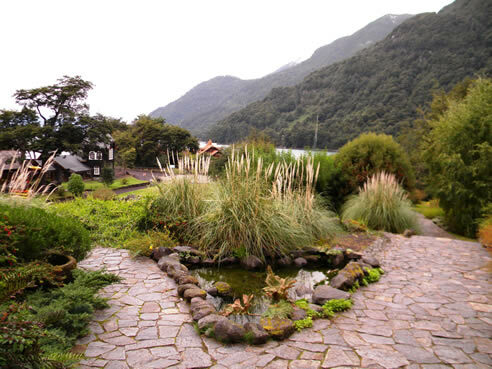 The wonderful location on the lakeside makes the hotel a convenient starting point and destination for hiking excursions, boat trips, and much more.